Cash For Cars Mount Cotton is the best way to get rid of that unwanted car and free some valuable space. Often we delay the decision to get rid of the unwanted things including vehicles because we don’t know what to do with it. Well with us in the picture we can guide you at least with an unwanted car- sell old cars for cash to us. Don’t waste your space and energy on an unwanted car. 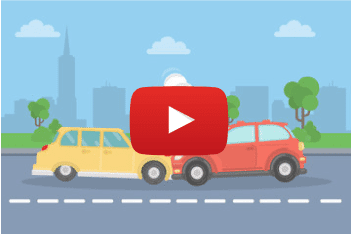 Contact us – the most famous Car Buyer Mount Cotton. Brisbane Car Wreckers buy all sorts of vehicles. We regularly deal with American, Japanese and European vehicles. Each of these make is unique and equally popular in Australia. They get a good price even in a scrap condition. Therefore, we buy these cars without any hang-ups. Besides the make of the car, the model of the car also plays an important role in valuation. Each model is different and fetches different prices. However, our offers are the best on any vehicle model. We regularly buy models such as UTEs, 4wds, Vans, and trucks to name a few. The other factor that plays crucial role in deciding the worth of the car is the condition of the car. An old but working car may be worth more than a new junk car. Therefore, never lose hope on getting the best price for your car in spite of its condition. As an experienced Car Removals Brisbane, we have paid mighty cash for used cars, cash for junk cars, and cash for damaged cars. In fact, we have also paid big amount in cash for unwanted cars including cash for accidental cars. So, you see with us by your side no car is worthless. QLD Car Wreckers Mount Cotton is known for its eco-friendly method of car disposal. Be it any vehicle and in any condition, we reduce the ill effect on the environment and lessen the metal waste by treating the vehicles in the form of reuse, resell, and recycle. Once we bring the vehicle to our wreck yard, our team of experts scrutinizes the vehicle and its part to decide on next course of action. There is a huge demand for pre-owned vehicles in the market. And we supply quality second-hand cars by converting roadworthy cars that we buy into a presentable second-hand car. This way we resell the cars that are not much damaged. The Spare part market is another market that is always in demand. Everyone needs a replacement part at one time or the other. We, therefore, dismantle the useless cars we get and refurbish the parts that are in good conditions. These parts are then ready for used auto part markets. Similarly, people are becoming more aware about benefits of using recycled metal. We crush the wrecked vehicle and recycle the metal. This recycled metal is then used for manufacturing new products. Thus, when we buy cars for cash, we help make surrounding a better place. 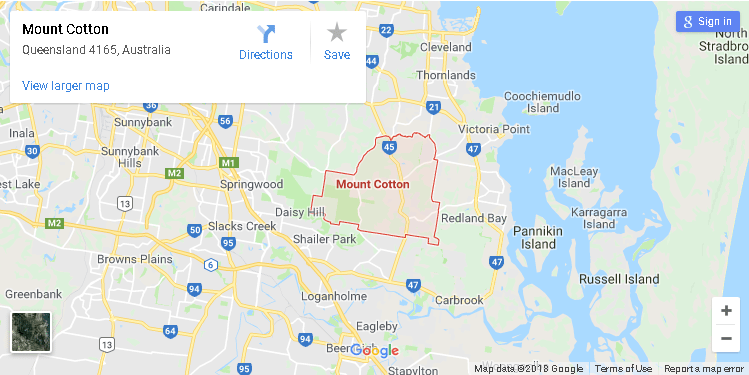 People have different reasons to Sell My Car Mount Cotton. So, whatever is your reason for getting rid of an unwanted car chose our Cash For Cars Brisbane service and you will not regret it. Besides being famous car wreckers, we are also well-known Truck Wreckers Mount Cotton service providers. So, if you have a truck you no longer need, give us a call. We will buy your truck for good amount. Also, we buy all models and make of truck running on the Australian road. Furthermore, we believe in conserving the nature and therefore dispose of trucks in an eco-friendly manner. Thus, contact the best Truck Wreckers Brisbane today and you can earn cash up to $7000. We pay top cash for junk cars because we can recover the cost from selling Used Auto Parts Mount Cotton. Since we deal with cars on a daily basis entering used auto part industry was the logical thing to do. We sell all types of spare parts that too at a price much lower than the market. Also, our parts are quality parts and perform equally well as new parts. Therefore, to get good quality part at an affordable rate, contact us – the prominent Used Auto Parts Brisbane providers.